British tech unicorn Darktrace posted a 93% jump in revenue last year, striking a positive note as the company tries to distance itself from a $5 billion courtroom drama involving one of its major backers. According to filings with the UK’s Companies House, Darktrace saw an increase in its pre-tax losses, but the overall story through 2018 was one of growth. It has more than doubled its headcount, with the new employees mostly across sales and marketing, and research and development. The firm said it had bookings worth $209 million in the year to the end of June 2018, although it’s worth noting that this isn’t the same as revenue. A big jump in revenue to £59.4 million ($78 million), from £31 million ($41 million) in 2017. Losses increased too, though at a slower pace. Pre-tax losses came to £39 million ($51 million) in the year to June 2018, from £24.7 million ($32 million) in 2017. The number of employees stood at 750 as of October 2018. Darktrace bills itself as a cybersecurity startup that uses artificial intelligence to detect viruses and other threats to an organisation’s IT systems. It hit a valuation of $1.65 billion after raising $50 million last September from backers such as Vitruvian Partners. Darktrace’s origins are deeply connected to British investor and entrepreneur Mike Lynch and his investment fund Invoke Capital. Lynch was Darktrace’s first backer through Invoke, which filings show currently holds 41% of the startup’s shares. Former Autonomy CEO and Darktrace investor Mike Lynch. He made his money after founding UK enterprise software firm Autonomy, and selling it to HP for $11 billion in 2011. It remains one of the biggest acquisitions of a UK tech company to date. The deal was a disaster and HP is now suing Lynch and another former executive for $5 billion in the UK’s High Court, alleging that the pair committed fraud and made Autonomy appear more valuable than it really was. Lynch is also facing criminal charges in the US. But Darktrace and Invoke Capital are both inextricably linked to Autonomy, a connection that is being highlighted in the ongoing High Court trial which kicked off last week. Darktrace co-CEO Poppy Gustafsson and its board member Andrew Kanter are acting as witnesses for Lynch, his lawyers told the court last week. Gustafsson was formerly Autonomy’s corporate controller, while Kanter, now an Invoke Capital partner, was its COO. 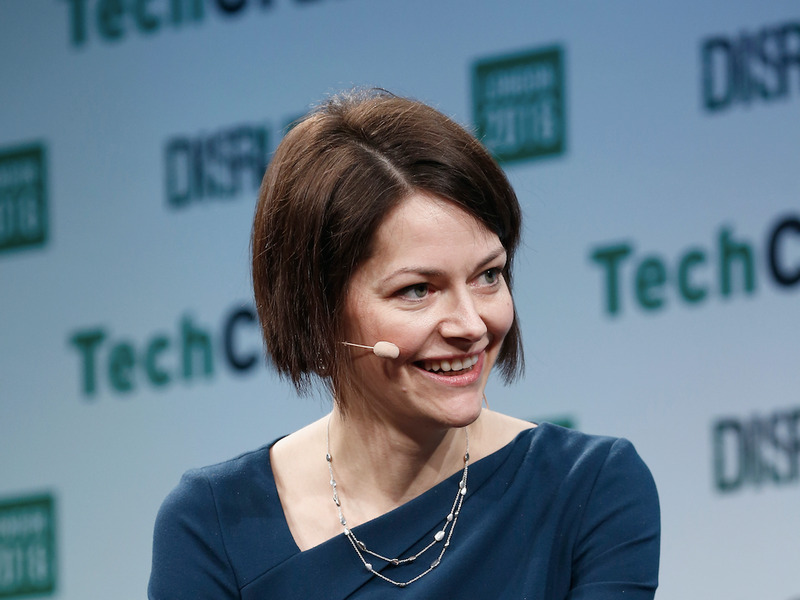 Darktrace’s other CEO, Nicole Eagan, was also a former Autonomy executive, and a second board member, Vanessa Colomar, was Autonomy’s SVP of communications.